Players! Register for your Lan Party here! Click the big "Search Events" button to search and register for your Lan Party now! Admins! Running a Lan Party? Paid Registration, Seat Selection, Tournaments, Game Voting and more. Run a world-class event, or just get your friends together. LanHUB lets you do what you want with your event, starting with a single click. Free for up to 20 players! Create your own FREE private event and share with your friends! 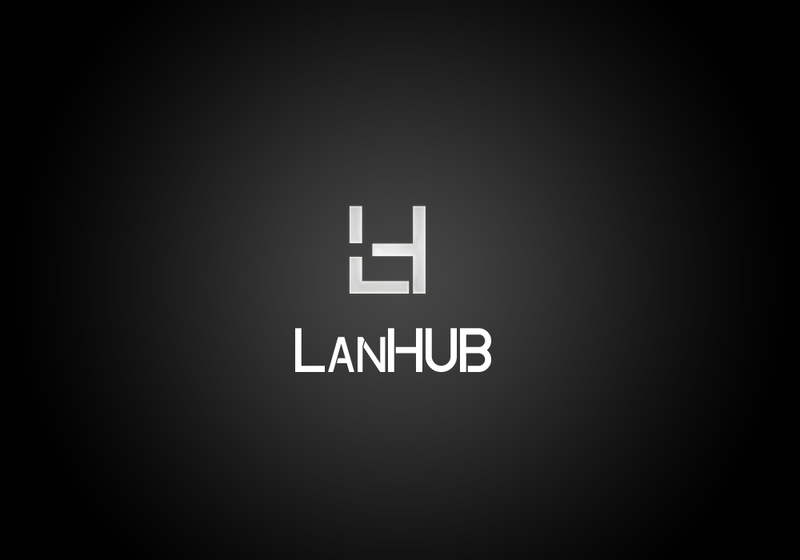 LanHUB can organize and streamline your nightly gaming in a way no-one else can. Other services are about the games -- we're about the players. Playing with Friends? 100% Free! Running a LAN Party at home? LanHUB is 100% free for events up to 20 players! We've taken best practices from around the world and put them in a package that takes seconds to set up. It starts with the button below. No matter what you need to do -- tournaments, announcements, team notifications -- LanHUB can do it. LanHUB can reach your gamers no matter what device they're using. We support Windows, Mac OS X, iOS, and Android. Whether it's a small, local party or a tournament that spans the planet, we can help you connect. LanHUB features the simplest event registration in the industry. Enter your Name, select a seat, register and pay! No account required!